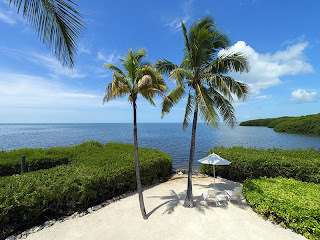 14.000 SF lot on the Ocean side in Islamorada. This has been on the market for a little while because the bank overpriced it when they put it on the market. 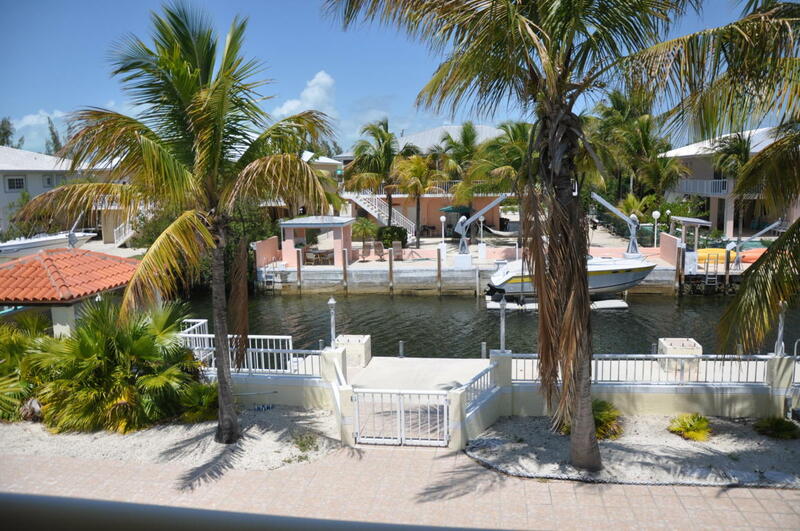 Now it has been reduced several times and if they budge a bit this may be a great deal. Investor alert! 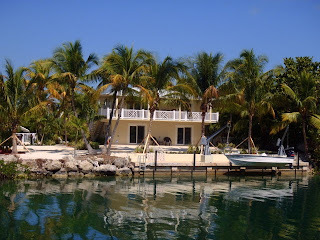 Here is an income producing property! Don't wait! 185K Bank owned Duplex Both sides! This just came on the market and it'll be gone very quickly! 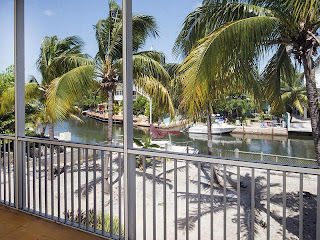 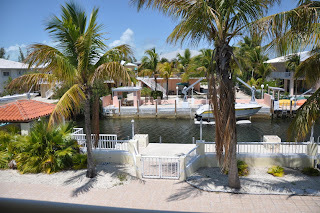 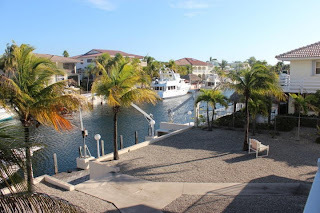 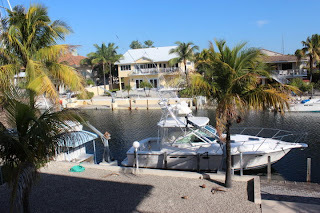 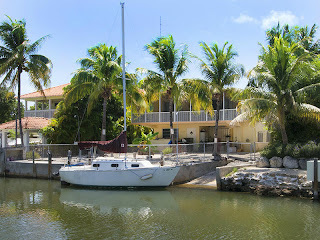 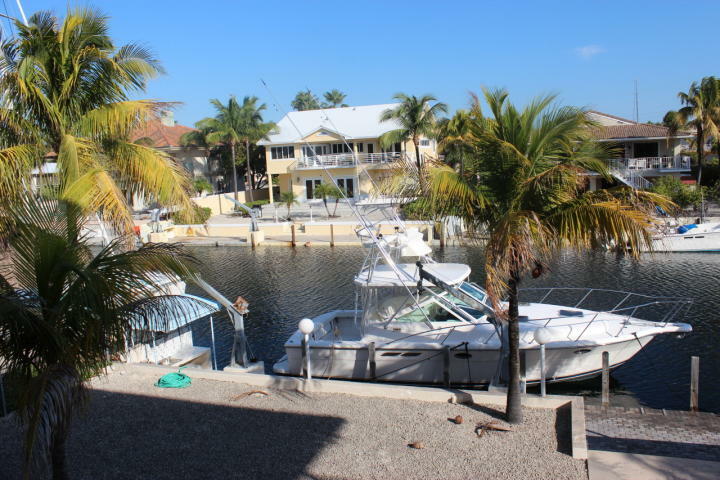 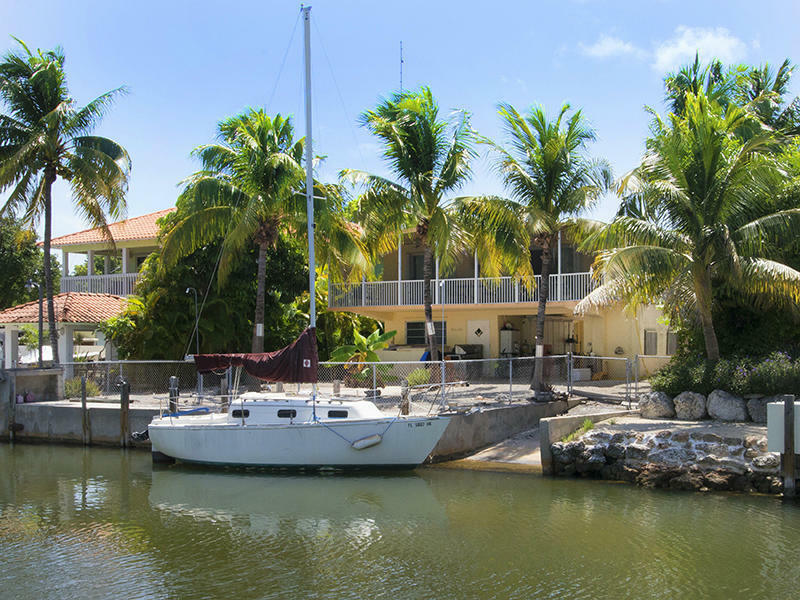 Under 500K located in the premier boating community in Key Largo: 100' wide and deep canals (Yachts, Sailboat ... fine). 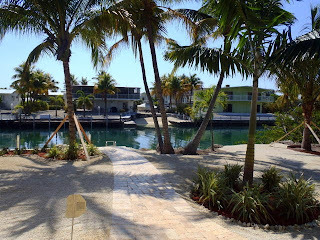 Community Pool, Tennis Courts this has the amenities of a condo but not the hassles of a association. This is a great value. 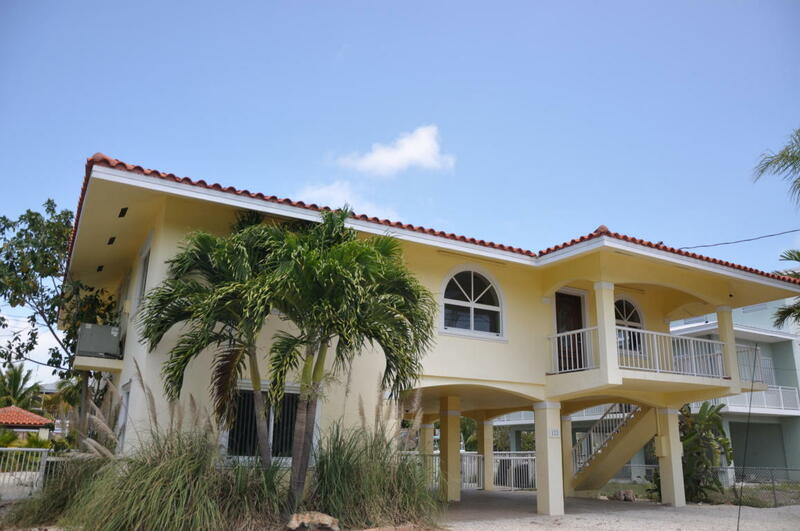 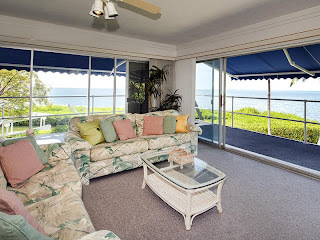 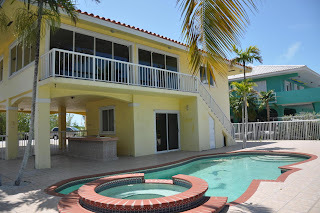 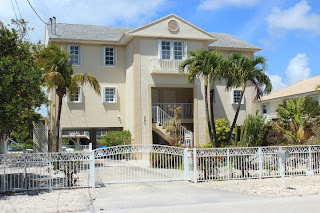 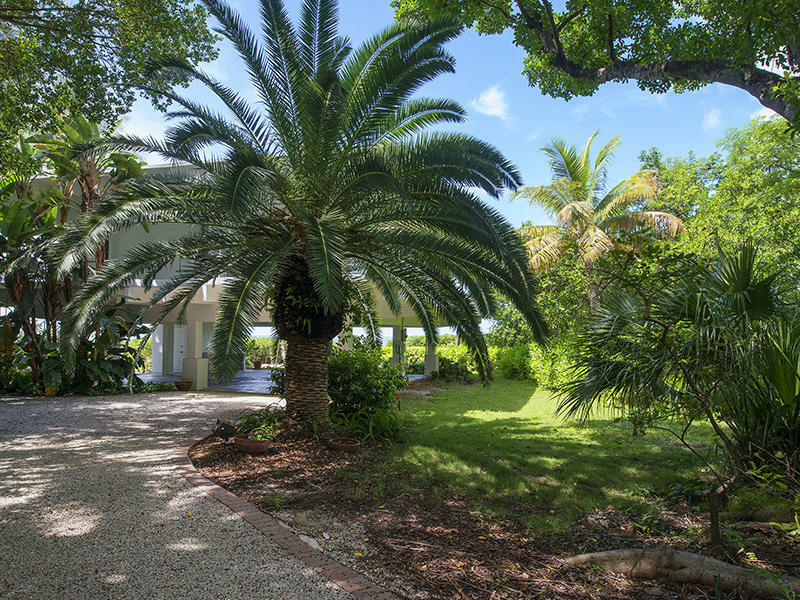 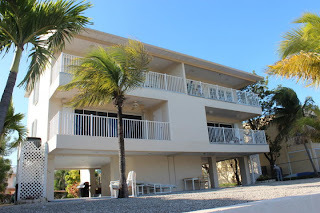 Located on Plantation Key with quick bay and ocean access. 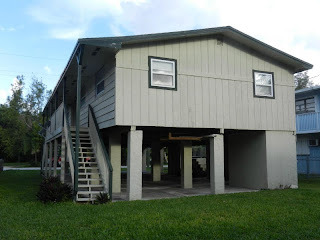 Built in 1972 the downstairs is conforming. This won't last long so please call me ASAP (305-393-0923) if you are interested. 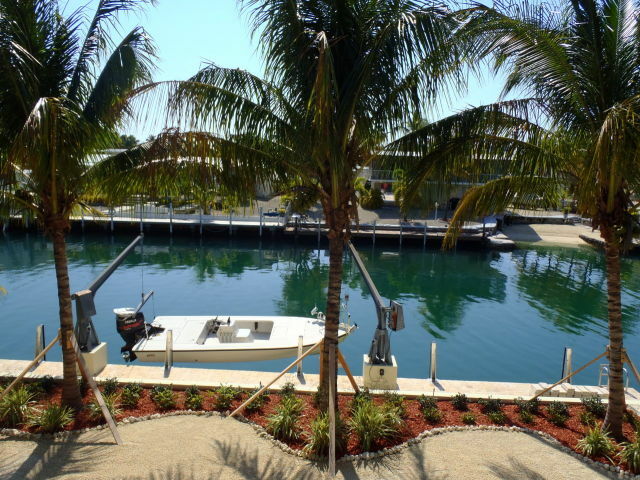 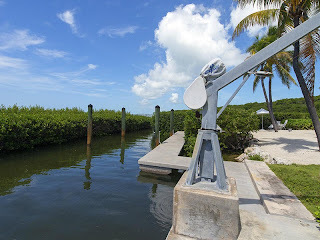 Venetian Shores is THE premier boating community in Islamorada. 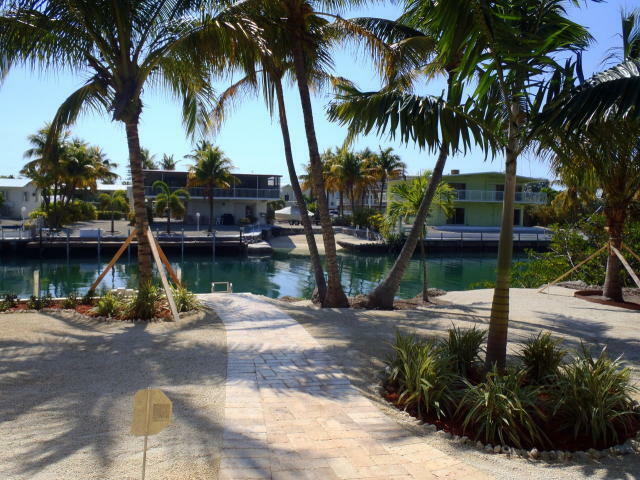 Most lots are 100 X 70 (70 on the water), the last four lots on each street are 100' on the water. 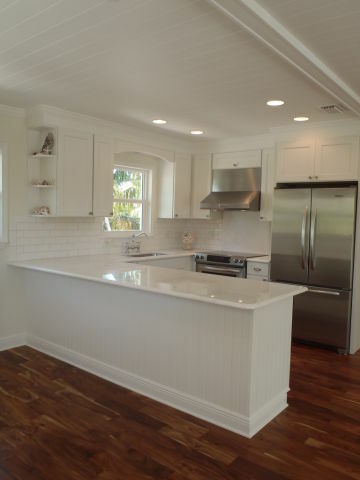 Entirely remodeled inside out; this is a great buy. 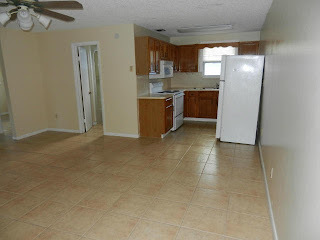 I already have a few buyers who are priced out off the market. They waited, confident that the right property will come along but meanwhile prices went up and even a bank owned property at a distress sale price is no longer affordable to last years buyers.